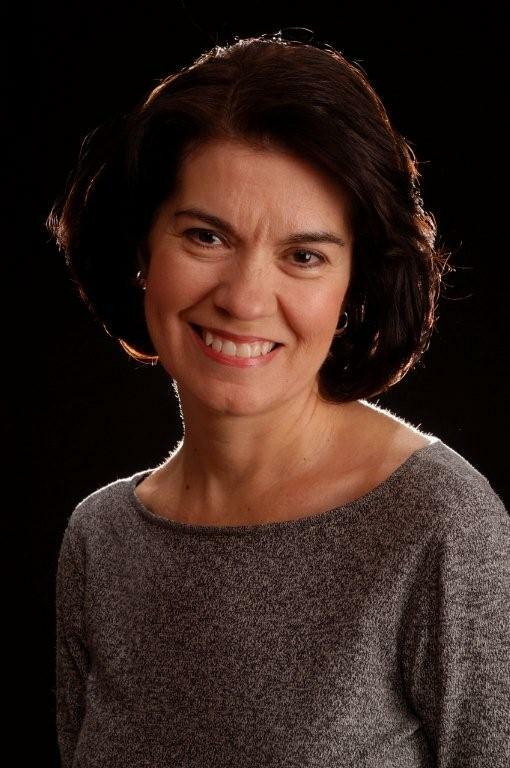 In 1995, Linda Harvey founded Mission:America, a non-profit organization whose objective is to equip Christians with current, accurate information about cultural issues such as feminism, homosexuality, education, and New Age influences. Linda is an author, speaker and radio host who has reported on sexual identity politics for twenty years. Raised in a liberal home, Linda became a Christian and changed her mind and heart about some of the most volatile issues of our time. A former teacher who became an advertising executive, then head of a Christian pro-family group, Linda has been interviewed by media outlets from coast to coast. Since 2009, she has been the host of the Mission America radio show broadcast throughout Ohio. The first guaranteed freedom in the U.S. Constitution is the freedom of religious worship, expression and assembly. But that right is now under attack under the guise of civil rights. 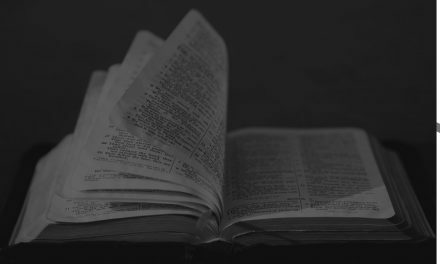 There is a huge battle being fought between religious freedom and the new “civil rights” movement that often stands in opposition to true religious freedom. Today, we cover an alarming story of how the U.S. Civil Rights Commission is taking direct aim at Christianity in America. We also welcome back to the program, pro-family, conservative, Linda Harvey of Mission America. 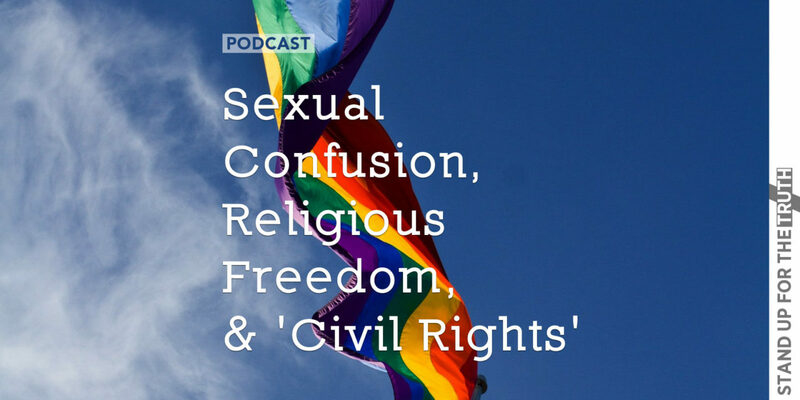 Linda is an outspoken advocate for Christian values and religious freedom in our nation, and we look at some very disturbing curriculum being implemented in public schools as well as some big lies being promoted by the media and the Left about sexuality. 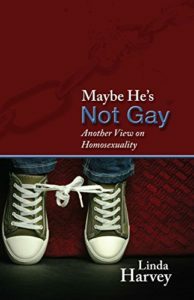 Linda has a book called a book called, Maybe He’s Not Gay: Another View of Homosexuality. More and more young people are announcing, “I’m gay,” and deciding this is their identity so it’s time to take a closer look. It’s a profound declaration, a new civil right (they are told) and it’s “who you are.” But there’s a problem: are we sure this is the truth? Does this identity bring the promised liberation and the key to a whole new life? There is an excellent study guide available for parents and others looking for a stimulating small group study on this current yet timeless Christian issue. Your group would be blessed by an in-depth study and discussion. PreviousWhose Perspective Do We See Others Through?